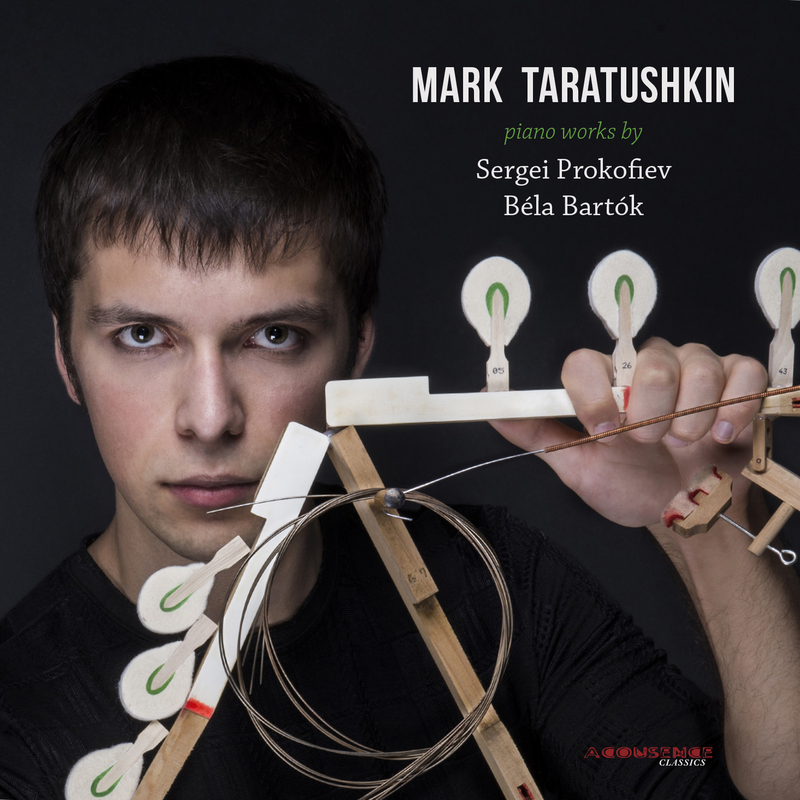 The debut album of Mark Taratushkin will be released in March 2015 by “Acousense” label. The CD will feature piano works by Bela Bartok and Sergei Prokofiev. The new album will be available on iTunes, Spotify and Amazon. General sponsor of the recroding – Kawai Europa GmbH.